FG6499 Alloy front shock tower, Monster/Stadium, 1 st.
FG66284/05 Front axle plate Monster Truck WB535, 1 pc. FG66284 Front axle plate 4WD Monster-Stadium, 1 pc. 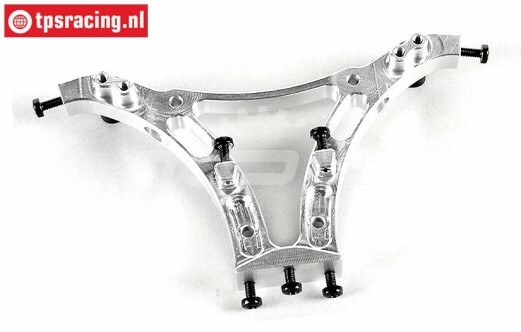 Front axle plate 4WD Monster-Stadium, 1 pc.